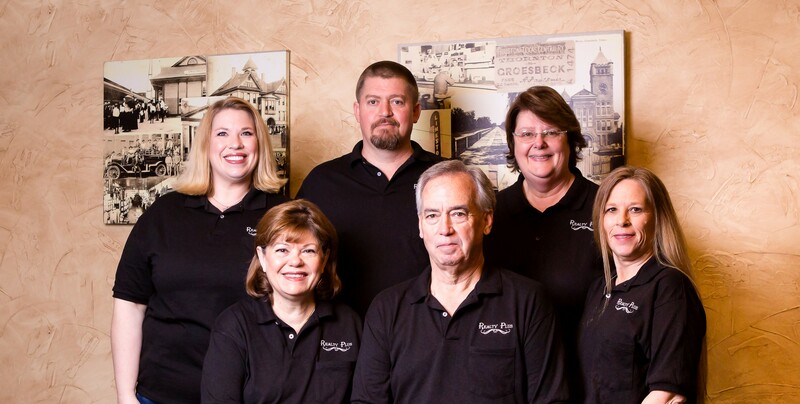 Realty Plus has been serving Central Texas for over 30 Years. We have a low pressure high service client first business philosophy. We specialize in residential, farm and ranch, hunting land, waterfront properties. We also deal in commercial, industrial, and multi family. Whether buying or selling, whatever your needs, we are here to help.